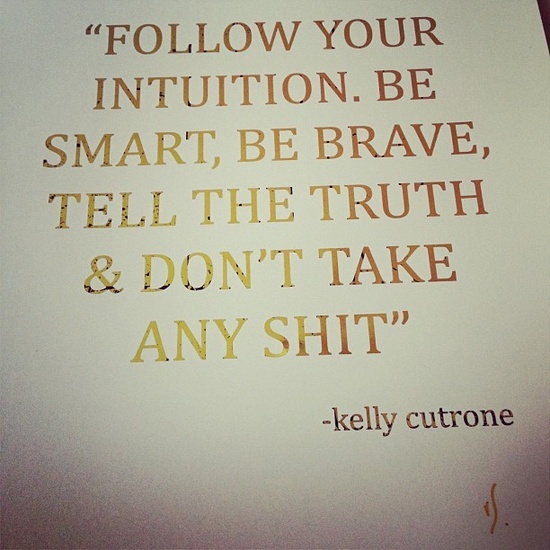 but Kelly Cutrone has to be one of my PR idols. 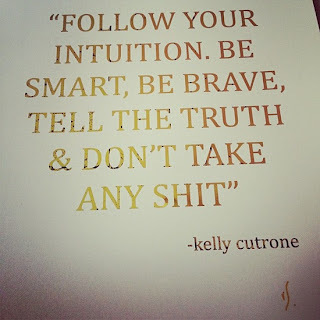 Love Kelly! 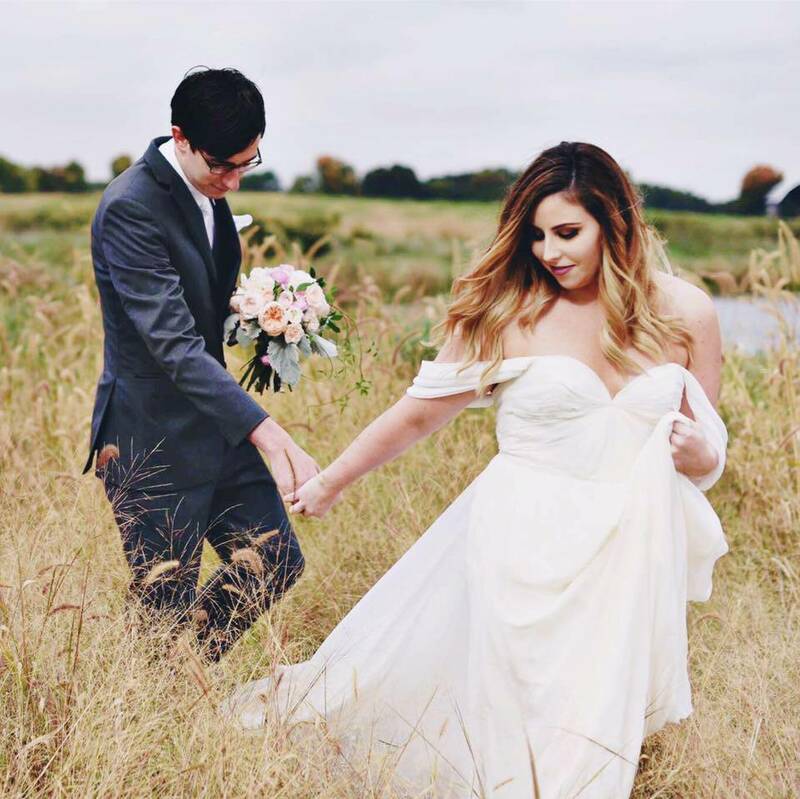 She is a fantastic PR mogul.